Tabitha is struggling to feel like she fits in. 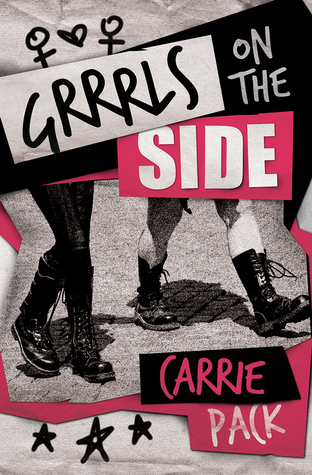 Through the Riot Grrrl movement, she finds friendship, purpose, and love while having her eyes opened to injustice. The year is 1994, and alternative is in. But not for alternative girl Tabitha Denton; she hates her life. She is uninterested in boys, lonely, and sidelined by former friends at her suburban high school. When she picks up a zine at a punk concert, she finds an escape—an advertisement for a Riot Grrrl meetup.